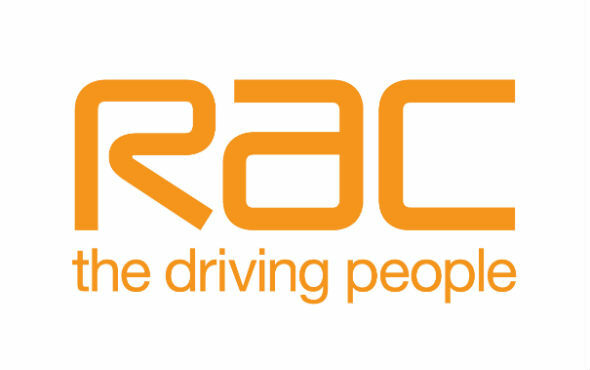 RAC is headquartered in Birmingham with approximately 4,000 dedicated staff operating from four bases throughout the UK and provides motor-related services to both consumers and corporate clients. RAC offers vehicle and breakdown services through a nationwide, branded patrol force, focusing primarily on vehicle repair and recovery. In 2010, RAC’s patrol force of approximately 1,600 patrols attended to 2.5 million rescue breakdowns. In addition, RAC provides motor insurance broking services. RAC also offers a suite of legal and motor claims services, which provide both consumers and corporate customers with legal cover and advice as well as a range of claims management services.